OYO, a leading hospitality technology major in India has expressed plans to open 250 properties — under its mid-market hotel brand OYO Townhouse — across the country, by the end of 2017. The company opened its first OYO Townhouse in Bengaluru (at Indiranagar) on Monday, which boasts of 22 rooms. 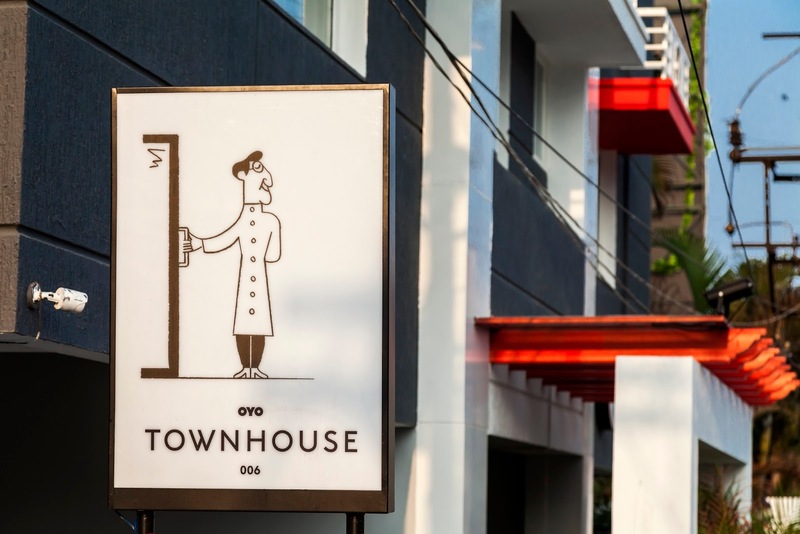 With this launch, OYO Townhouse operates seven hotels across Gurugram, Delhi, Hyderabad, and now, Bengaluru, and plans to expand to 12 major cities in India, including Chennai, Kochi, and leisure destinations like Mysuru, among others. Priced from Rs 2,500 to Rs 3,500 a night, Townhouse provides hospitality experience in the heart of popular neighbourhoods. By the end of this year, in Bengaluru alone, OYO aims to establish 25 Townhouse properties, in areas such as Koramangala, MG Road, Trinity Circle, and Marathahalli. According to OYO Chief Operating Officer Abhinav Sinha, the unique Townhouse concept is a combination of hotel, store, home, and workplace. “OYO Townhouse utilises our technology and patented processes to deliver a unique hospitality experience. 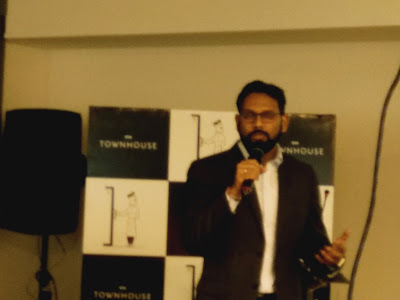 Townhouse’s ‘neighbourhood’ connect is a result of understanding that millennials like to switch seamlessly from work to play,” he said. As part of this venture, the company has invested in staff training and transformation of the infrastructure to suit OYO’s core quality values. All properties under the OYO Townhouse chain, which are brownfield buildings, will be leased. Also, the hotel concept offers smarter rooms and spaces, a 24X7 kitchen, and so on.